Perhaps we’ve been guilty of assuming the gospel on this blog. So let’s start to put that right. It’s a massive surprise which ever way you come at it. The degradation and filth of the Cross is all about Love. It’s about punishment, it’s about glory, it’s about victory but fundamentally it’s about Love. Before he is anything else, from first to last, God is love. An extraordinary, fierce, tender, unbreakable, passionate, overflowing, sacrificial love. To come at it the other way, what is the one thing that is chosen as the definition of love? This blew me away when I saw it. God has given us so much in Jesus – the Holy Spirit, the right to be children of God, the certain hope of a fantastic eternity, purpose, freedom, a relationship with our Maker, the creation itself – but what is the one thing in focus here? Good Friday. Isn’t that striking? Of all the things John could have chosen… it’s the Cross. 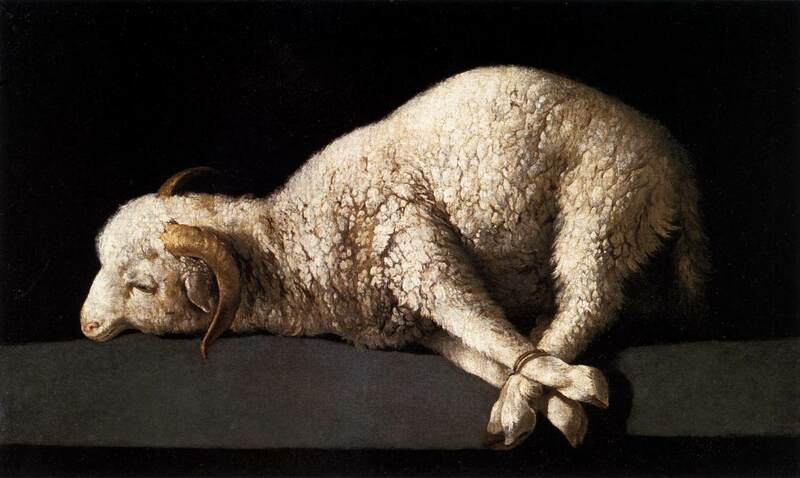 This is the really big one – this is the very centre of Christianity – the very heart of the gospel – this is the definitive expression of God’s love – Jesus rescuing us from the wrath of God, being the lightening conductor, the perfect lamb on the altar being burnt up in the fire instead of me.